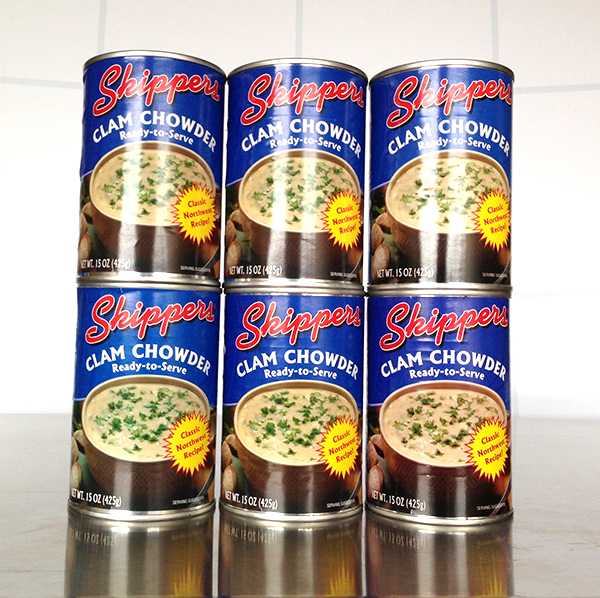 Skippers » Skippers Clam Chowder, 6 Pack, SALE PRICE – LIMITED TIME! 6, 15 Oz Cans, Pull Top Lid, Ready To Serve. 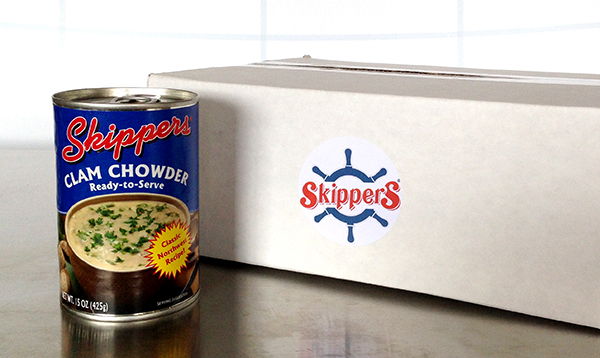 Award Winning Skippers Clam Chowder. Enough to Satisfy Your Hungry Crew. Quantity: 6, 15oz Cans. Just Heat and Serve. 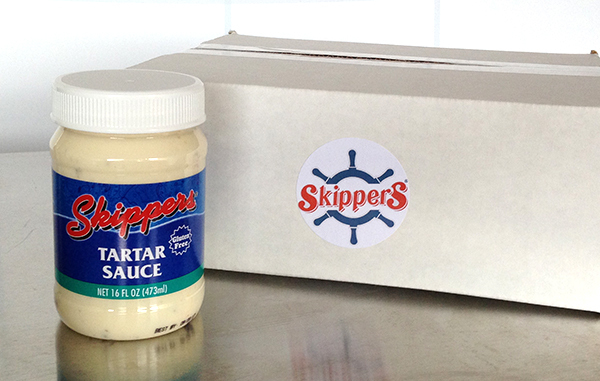 Skippers Clam Chowder, Case, SALE PRICE – Before It Sails Away! 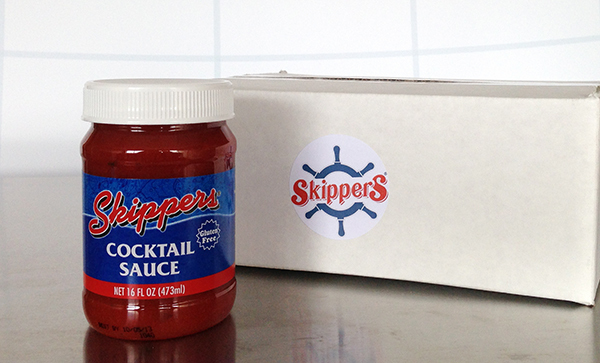 Skippers Cocktail Sauce, Case, SALE PRICE – LIMITED TIME! 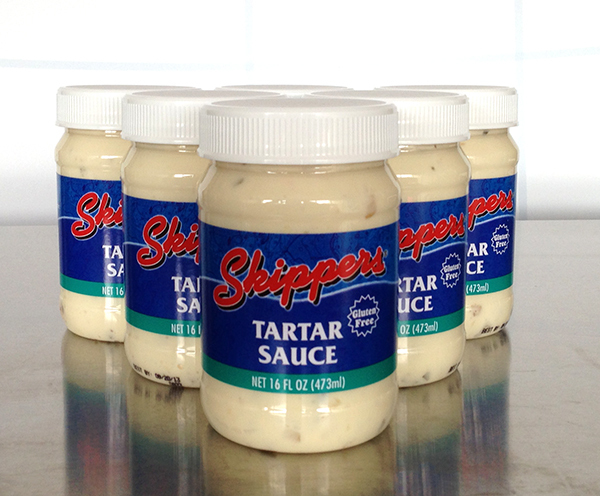 Skippers Tartar Sauce, Case, SALE PRICE – LIMITED TIME!